The West officially has my heart. Refashions and adventures-in-sewing were put on hold for a while as Regan and I escaped to Denver. We spent a week exploring downtown, taking trips to Estes Park and Ft. Collins and visiting friends and family. Mostly we just wandered by foot everywhere and took in the views. 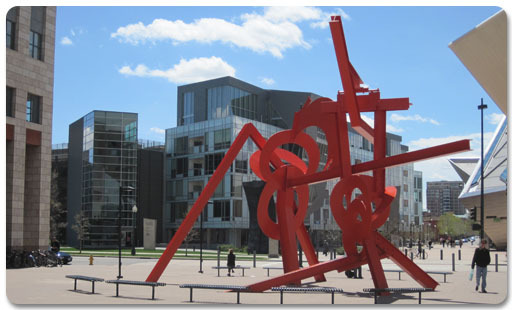 We frequented Denver’s outstanding museum district often. 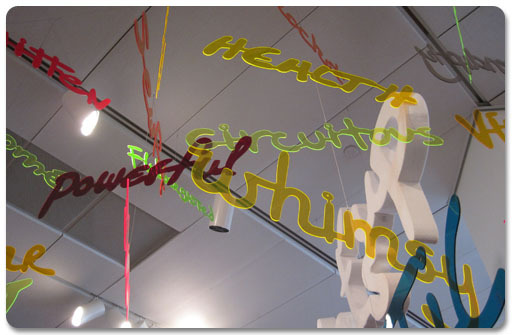 And were made happy by the installation at the Denver Museum of Art by Rupprecht Matthies. We also made sure to take a tour of some breweries, including New Belgium. Now, along with brewing our favorite beer, they are by far my favorite company. 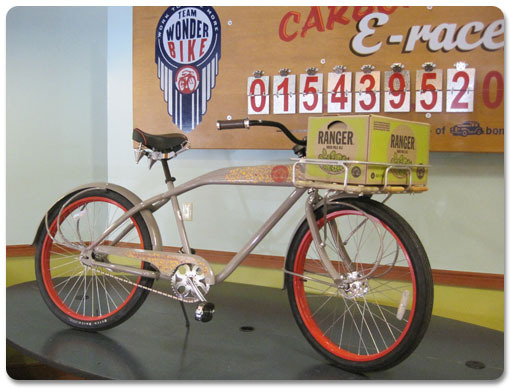 And they have a fleet of amazing bicycles which pushes their cool factor over the top. 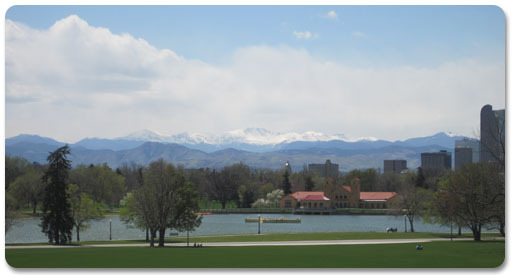 Upon returning home I promptly looked at real estate in Colorado. Everyone’s got to have a dream. Beautiful! Move there so that we can visit! Great pictures! You guys got some awesome weather, too. We went to the art museum on Saturday after it came so highly recommended… it was definitely a highlight!